DEANNA ELAINE PIOWATY: "Your definition of ‘beauty’?" 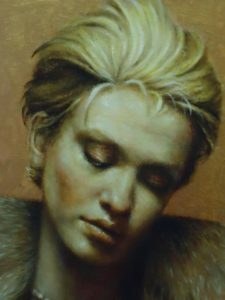 PAM HAWKES: "Surfaces that I want to stroke, touch or lick." 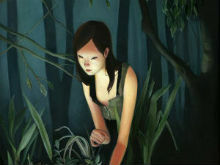 “I wrestle with this intersection of beauty and distress. As I reinvent the likeness of an individual, I give them authority from what was originally a position of vulnerability. 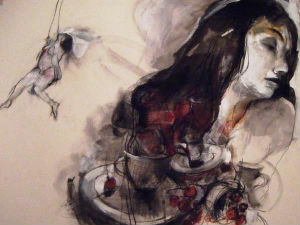 My aim is to confront the viewer with sensations both of being the unconventional ‘other’ and of human commonality. “Whenever my hands itch, I want to work. When an idea is buzzing in my head, then I must. It is time.